What makes a weapon valuable is not necessarily how it looks, but how well it can perform in a pinch. The Large Lead LARP Pipe is a LARP weapon you can count on when more traditional tools of attack are nowhere to be found. This high quality LARP weapon is expertly crafted to resemble a real lead pipe, though it is actually made of shred resistant, closed cell foam over a fiberglass core. Hand painted for a tarnished metal look, it has been coated with latex for added resilience. 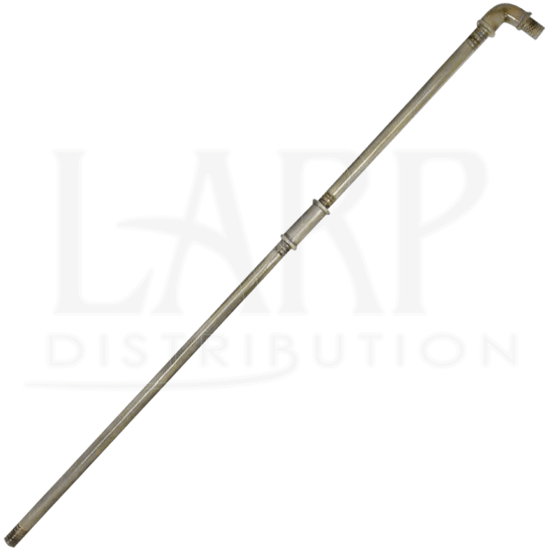 A fantastic LARP tool to have on hand during post-apocalyptic situations, wield the Large Lead LARP Pipe like a staff at your next event for incredible reach and striking power against your foes. Due to this LARP weapons hand painted nature, there may be slight, natural deviations in its coloration. This LARP weapon is approximately 74.8 inches in overall length. 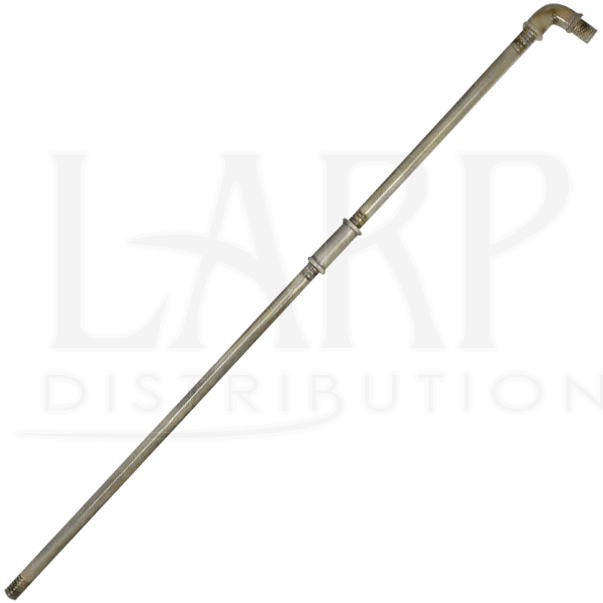 This measurement will vary as each LARP weapon is a handmade item.